The Second Annual Trivia Night in Kennett held on November 15 helped raise more than $2,000 to fund scholarships for students enrolled at Three Rivers College – Kennett. The event was sponsored by Luck Casino in Caruthersville. Other sponsors and participants included Dolphin Land Co., Tractor Supply Company, Walmart, Kennett Orthopaedic Center, and Crow, Reynolds, Shetley, McVey & Scherer. First place was awarded to the team from Crow, Reynolds, Shetley, McVey & Scherer, LLP. The second place team was Hornersville United Methodist Church, and third was Dolphin Land Co.’s “Judy’s Birthday Bunch.” The “At Least You Tried” award was given to Dr. Landry’s team from Kennett Orthopaedic Center. 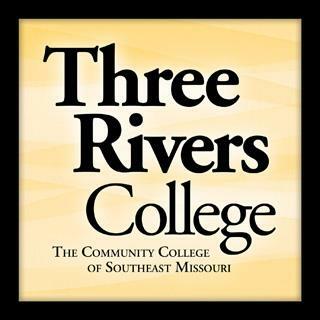 Three Rivers Alumni Matt Poole of Farm Credit of Southeast Missouri served as the event emcee.